Reading aloud to children is widely accepted as the single most important activity in language acquisition. But not all kids get this at home. As teachers, you have no power over what your students are exposed to before they land in your classroom. What you can do is provide them with activities that will replicate the benefits of read aloud in early childhood. One activity that provides these benefits and more is listening to an audio book. Listening to an audio book can be an experience shared by all of your students regardless of reading level. You’ll find that your struggling readers participate in classroom discussions with greater understanding of the story which creates a richer learning experience for all of your students. Both struggling and avid readers benefit from classroom use of audio books. Used appropriately, audio books can help your students develop decoding skills; improve comprehension, vocabulary and fluency; and enhance their understanding of story structure and other literary concepts. More importantly, audio books can foster a love of stories that motivates your students to seek out books as a recreational activity. To help build literacy skills such as decoding, have your students follow along with a copy of the printed text so that they hear the words while looking at them. This is commonly referred to as the listen-and-learn approach. Decoding is the ability to break down the components of a word in order to read it. With audio books, the sounds of letter groupings are repeatedly seen and heard, allowing students to learn the relationships between the sounds and printed word through repetition. 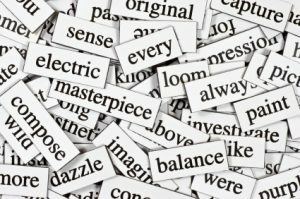 While your students are still learning to decipher individual words, their comprehension is compromised. For struggling readers, this seriously inhibits their development. Without the ability to understand and enjoy the story, they have no motivation to continue reading. An audio book allows them to listen to fully-formed sentences and hear dialogue as it might be spoken in real life. This enables them to absorb details that they might miss while concentrating on the mechanics of reading. Vocabulary is improved in a similar manner. 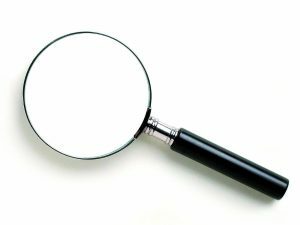 Students are more likely to infer definitions of words as they experience them in context. If they are following along with the printed text, they are absorbing the word structure at the same time and are more likely to recognize challenging words in the future. Reading fluency is all about reading with a level of expression that conveys the mood of the story or scene. Fluency is difficult to teach children with an explanation alone. A professional narrator models fluency for students, giving them an example of a reading that brings the printed words to life. 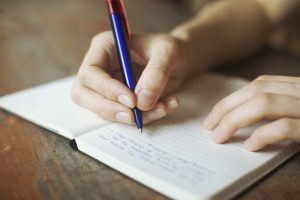 We don’t write as we speak, even when we write dialogue. If we did, novels would be so riddled with “um” and “like” and “I know, right?” that nobody would read. We don’t often speak in complete sentences, and we don’t organize our thoughts in a logical structure before we speak. 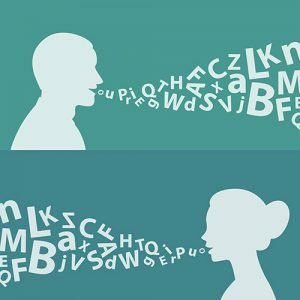 How do we learn this difference in communication? Generally, we learn it by reading. We can also learn it by listening to unabridged audio books in which the narrator reads every single printed word. The structure of the story and the format of written language is retained. 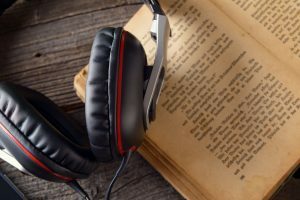 Audio books can increase student exposure to sentence and story structure which will increase their chances of putting it to use in their own school work. In this era of emoticons and hashtags, this is more necessary than it ever has been. Story is an important element of the human experience. We tell stories to each other every day. For those who acquire reading skills, written stories provide a window into worlds that can only be experienced in the imagination. 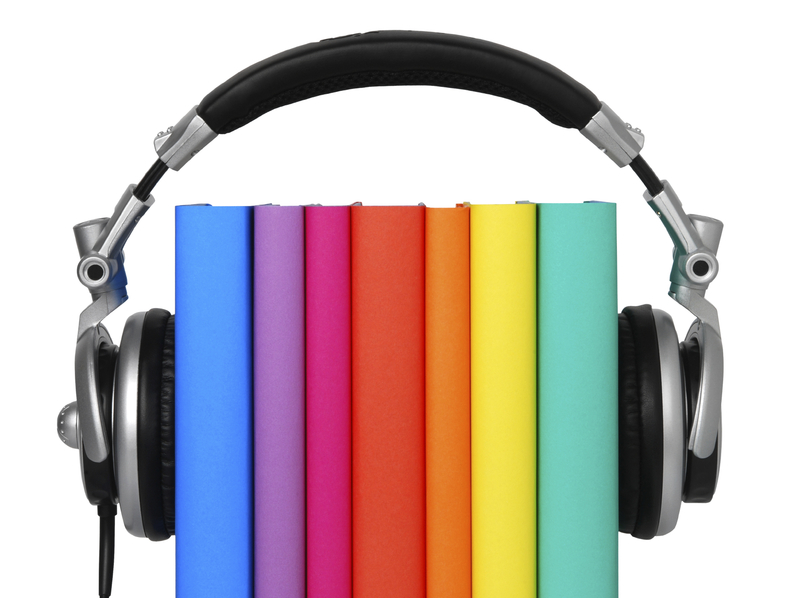 Audio books provide that opportunity to those who have not yet acquired reading skills. Struggling and reluctant readers can develop a love of story by listening to quality audio books. Appreciation for stories will motivate them in a way that no other reward system can. Why not give audio a try? 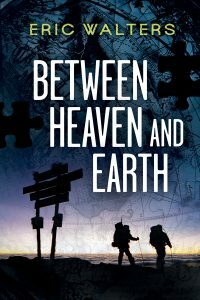 We’ve got a free exercise on our educational website that provides students with the opportunity to listen to audio and read along to an excerpt from the bestselling Between Heaven and Earth by Eric Walters.